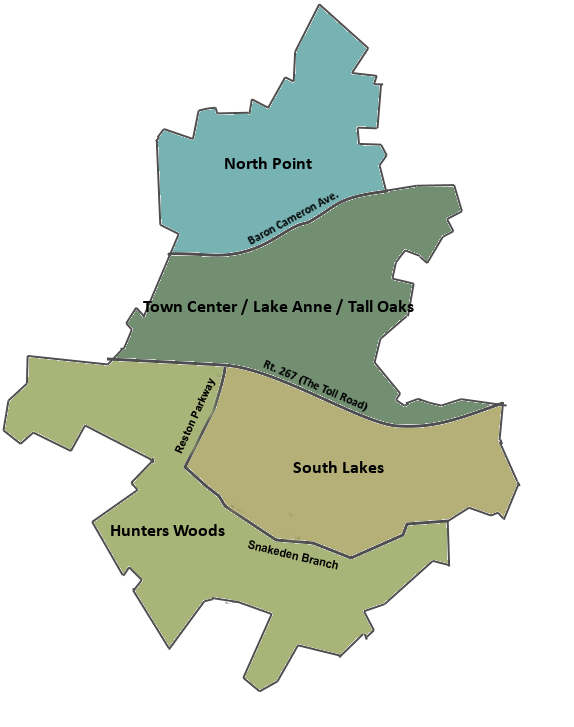 Reston Citizens Association is seeking a North Point Director for its board. 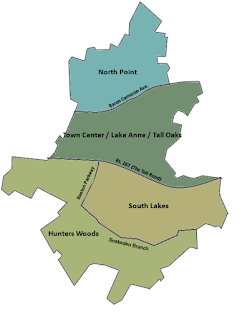 Interested North Point residents (see map) are asked to contact elections@rcareston.com by July 17 at 6:00 p.m.
RCA is a non-profit, tax-exempt 501(c)3 corporation serving all who live in Small Tax District 5 in Reston. Founded in 1967, RCA is the only community-wide, non-partisan, and action-oriented organization in which everyone that lives, works and plays in Reston has a voice. RCA comprises a Board of Directors serving three-year terms who are elected by Reston residents (16 or older). To achieve its mission and goals, RCA utilizes independent committees and collaborates with other community and Fairfax County organizations. RCA is a member of the Fairfax County Federation of Citizens Associations.